MuscleTech Pure Series 100% Whey Protein is premium protein the way it’s intended – pure, clean, and free of artificial flavors, colors and sweeteners. Mix 1 to 2 servings (1 to 2 scoops) in 6 to 12 oz. of cold water or skim milk. 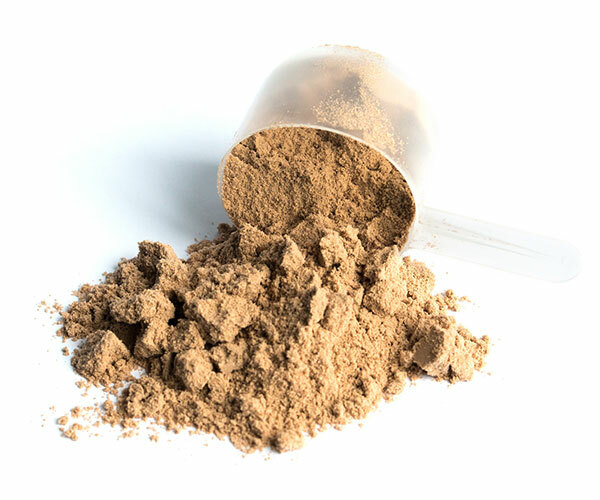 Use after workouts for muscle recovery, or at any time of the day for a boost of energy and protein. Feel good about what you’re putting in your body and get the most out of it. MuscleTech® Pure Series 100% Whey Protein is premium protein the way it’s intended – pure, clean, and free of artificial flavors, colors and sweeteners. This is the perfect protein to help you with your energy and recovery. With microfiltered whey for easy mixing, no clumping and a flavor you’ll love, you can’t go wrong! Whether you’re looking to support your fitness goals, recover from your workouts, or simply add more protein to your diet, this is the product for you. If you need a protein to get you from your workout to the office, or to take along with you on your errands, this is the protein for you. MuscleTech® Pure Series 100% Whey Protein features 26g of instantized whey per scoop, so it mixes easily with your drink of choice. Enjoy it post-workout, to help those muscles get back to their top performance, or anytime that you need a boost of energy. Our formula is free of artificial colors, flavors and sweeteners, so you can feel good about what you’re putting into your body. What’s more, Pure Series 100% Whey Protein is gluten free! All MuscleTech® products are manufactured in accordance with cGMP standards, as is required for dietary supplements – the platinum standard of manufacturing. Every lot is subjected to stringent analytical testing and quality checks, to ensure you’re getting everything listed on the label inside your bottle. We promise to go above and beyond for you, so you can go above and beyond in your training.